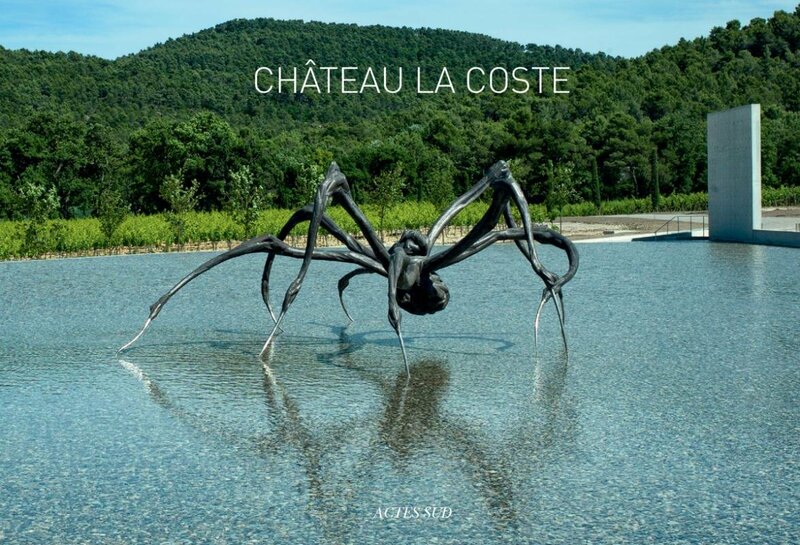 A stone’s throw from Aix-en-Provence is the Château la Coste, a unique alliance of wine, architecture and art, dedicated to producing organic wines. At its heart are the Vat room designed by Jean Nouvel and an art centre designed by the great Japanese architect, Tadao Ando. 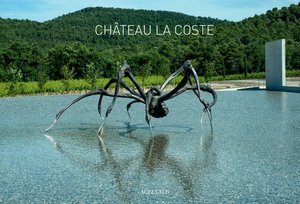 For over a decade, Château la Coste has invited artists to find a location on the estate that inspires them to create a work of art to occupy it. Gradually over the years, a remarkable site has emerged. After Richard Serra came Sean Scully, Andy Goldsworthy, Frank Gehry, Tom Shannon, Tunga, Hiroshi Sugimoto, Guggi, Tatsuo Miyajima, Liam Gillick, Jean- Michel Othoniel, Michael Stipe, Paul Matisse, Larry Neufeld, Tracey Emin, and more recently Lee Ufan. There are also emblematic works by Louise Bourgeois, Alexander Calder and Franz West set in a décor of stone walls, former navigation channels, paved pathways and a beautiful oak forest. The beautifully reproduced photographs in this book offer a glimpse of this estate, where art and wine cohabit in harmony.